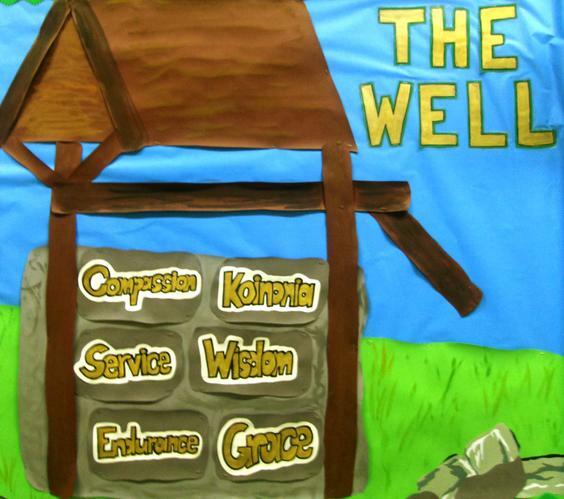 We embody the ethos, vision and mission statement in six values which we explore with the children through ‘The Well’: compassion, koinonia, grace, wisdom, service and endurance. 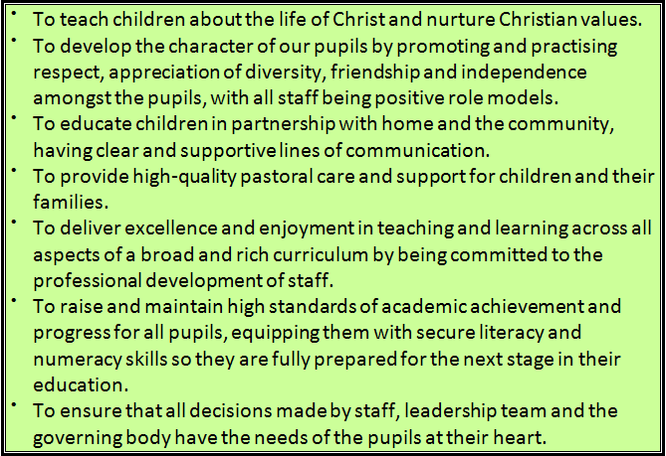 Father Christopher Trundle is the parish priest and chair of governors. 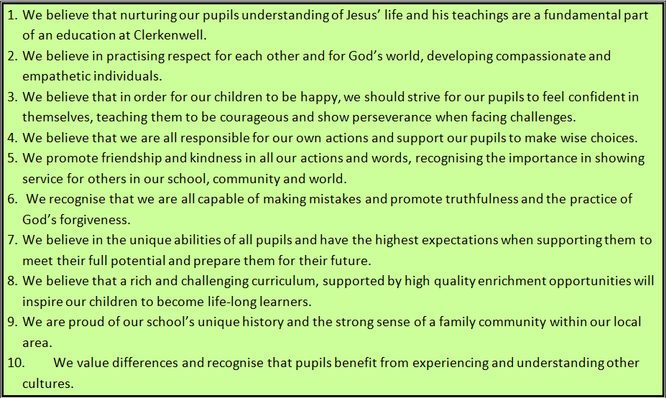 He is priest at both Our Most Holy Redeemer and St Marks. Reverend Andrew Baughen is the priest at St James and he is also a governor by virtue of his office.